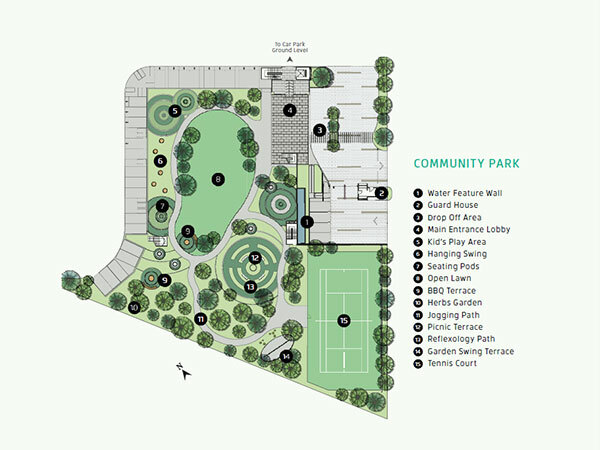 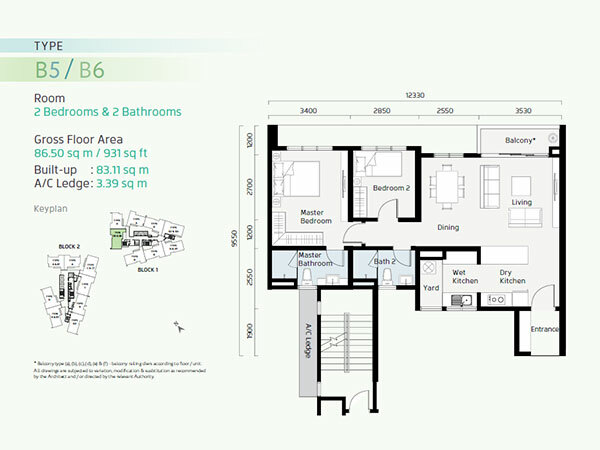 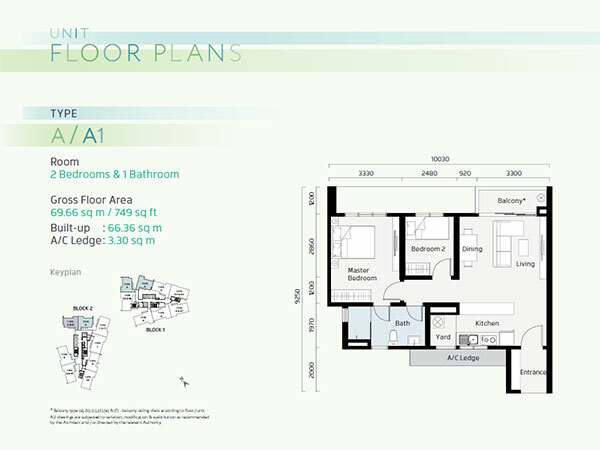 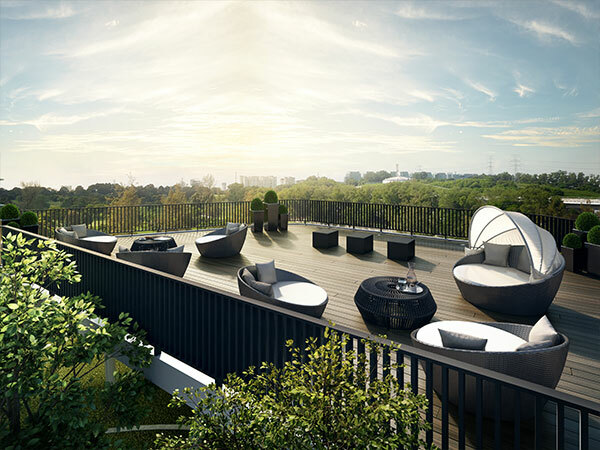 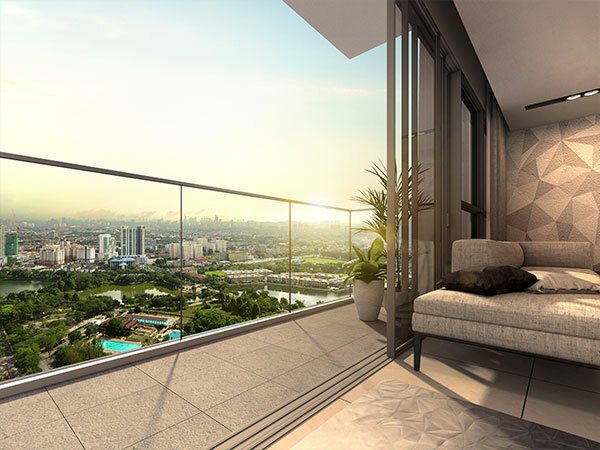 Spacious luxury – come home to an idyllic lifestyle in a picturesque setting, with choice units of family-sized 3-storey garden terraces ranging from 2,750 – 3,240sq.ft. 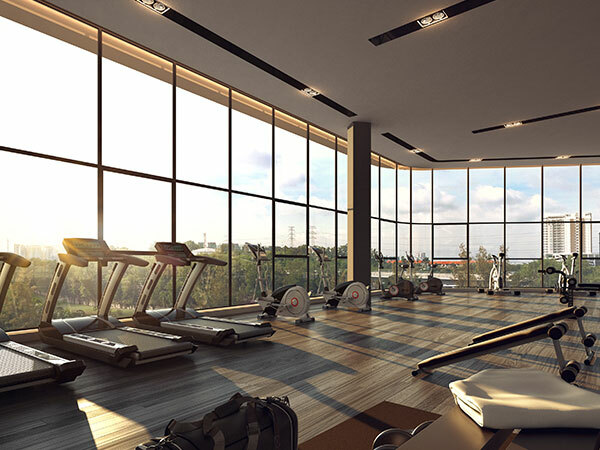 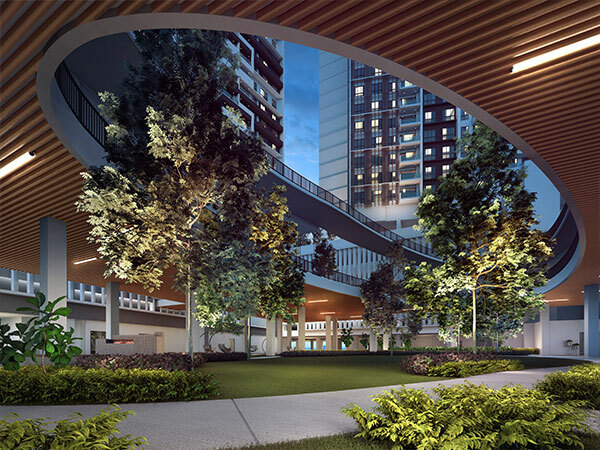 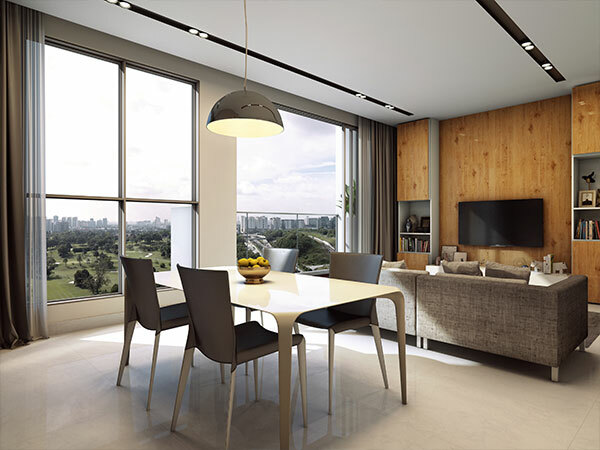 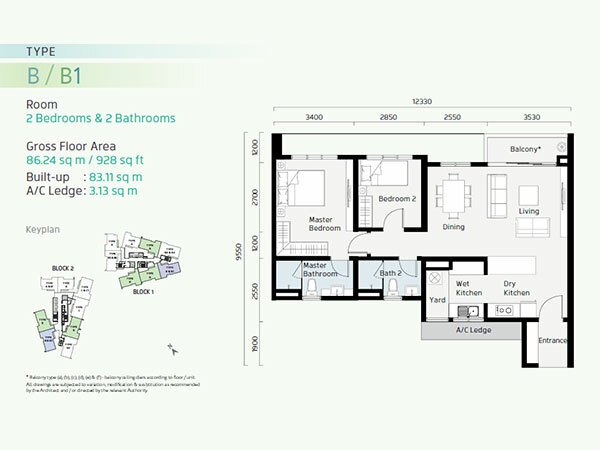 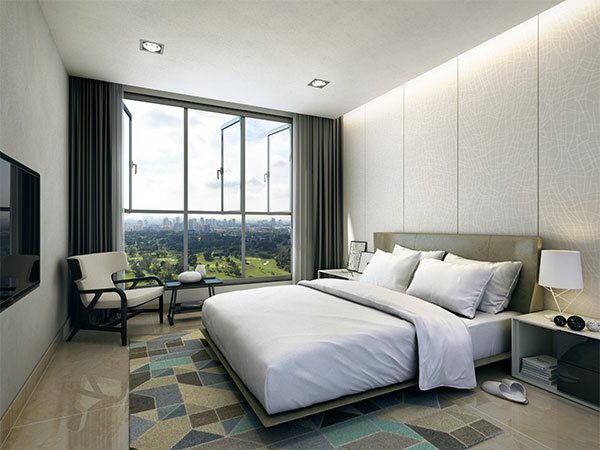 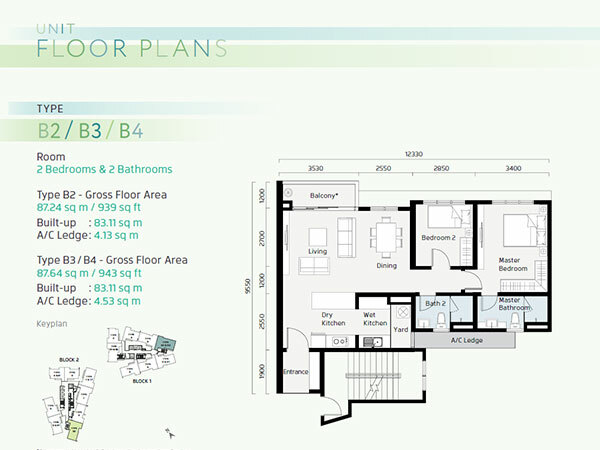 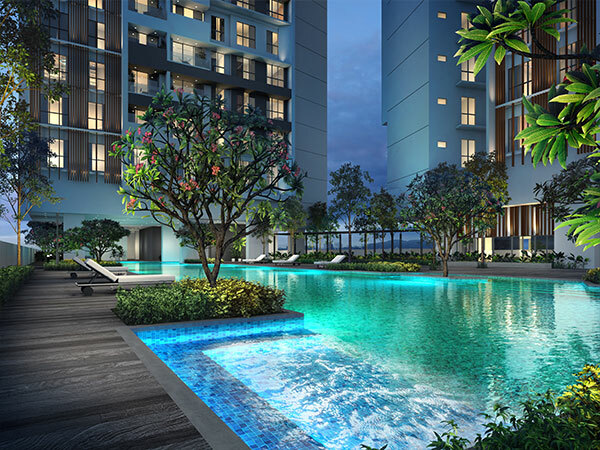 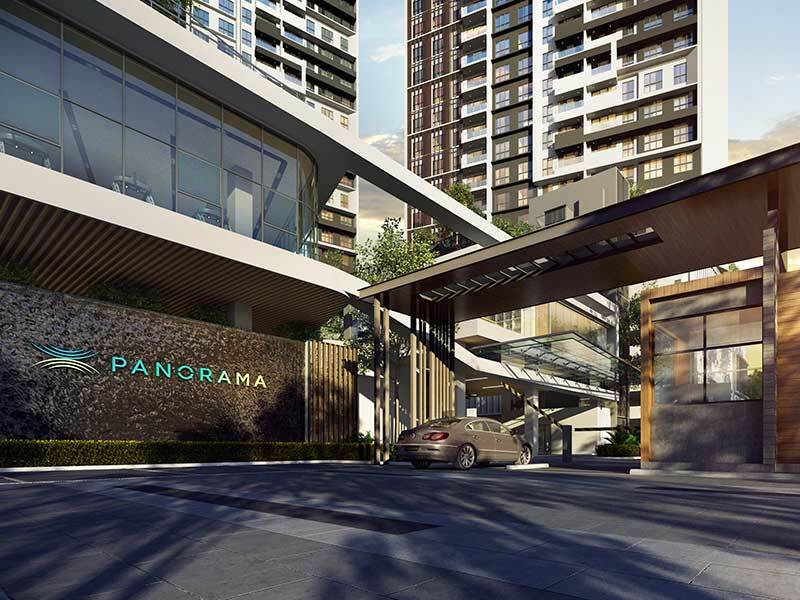 In the mature and established neighbourhood of Kelana Jaya sits the elegant Panorama Residences, an exclusive freehold serviced lifestyle residence designed for the young and energetic surrounded by panoramic views of the Subang Golf Course and the Kelana Jaya Lakes. 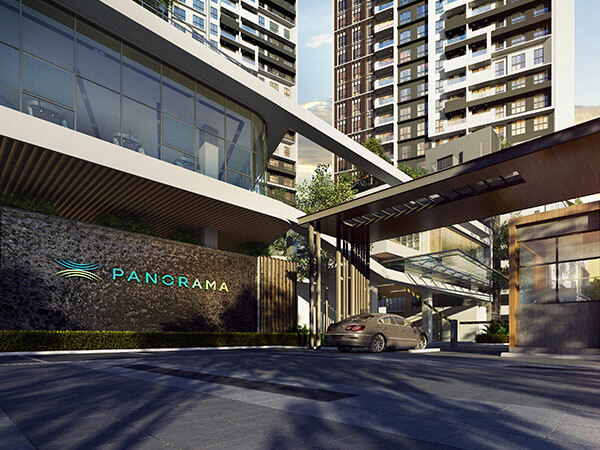 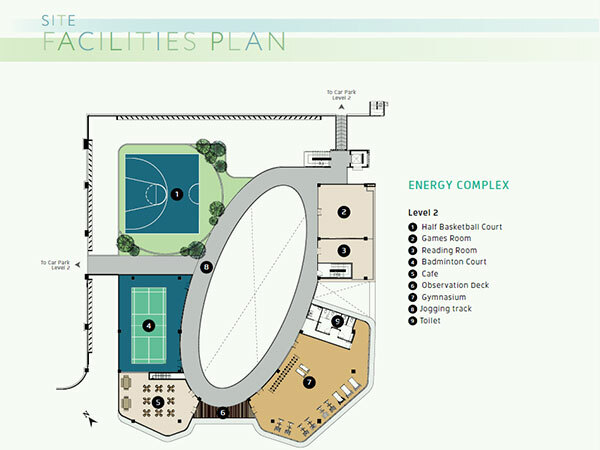 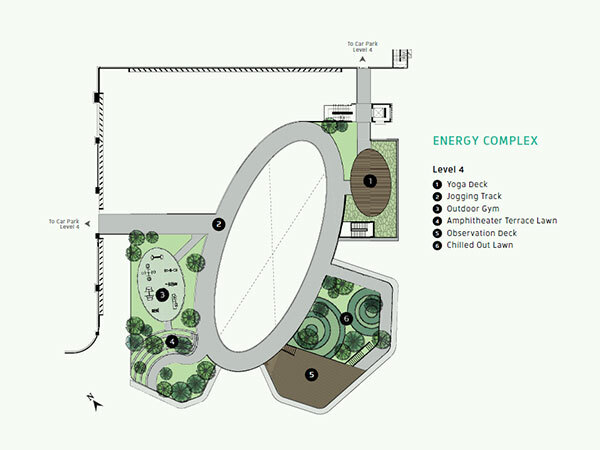 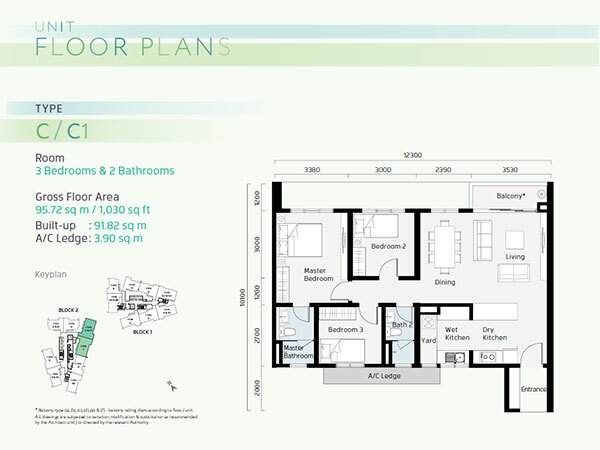 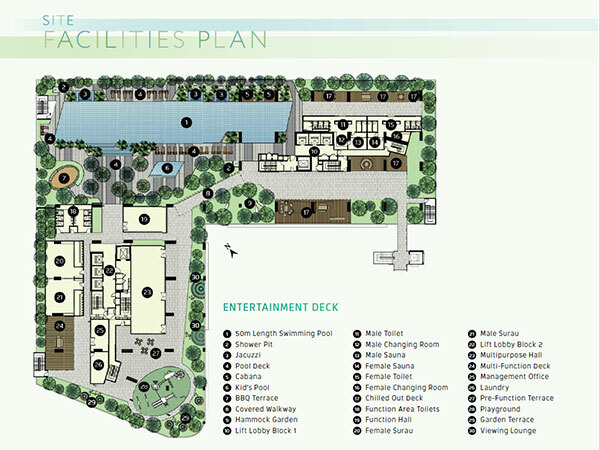 Designed as lifestyle concept, Panorama Residences has its very own exclusive integrated energy complex with a relaxation park for the young & energetic, as well as a dedicated entertainment deck on the residential tower for residents to chill, relax and mingle.